1. Having preconceived ideas about the wines you like and not being open to what is on offer. 2. Not taking advantage of cellar door staff knowledge or tasting notes. 3. Swallowing the wine without smelling (or nosing) and without allowing it to coat all your taste buds. Prior to departing on your wine tour make sure you have something in your stomach. Breakfast is the petrol you need to run your car, food is the fuel to run you. Be prepared to experience all that is on offer. 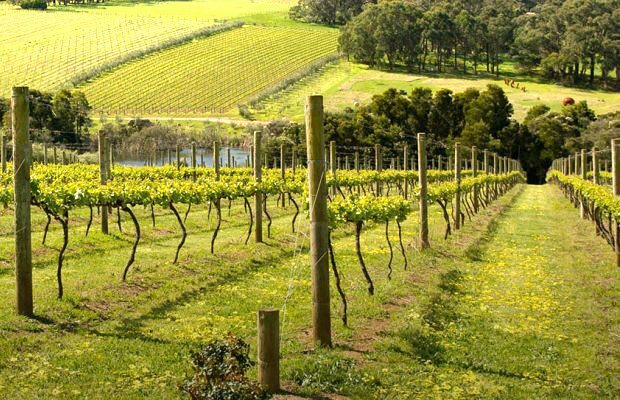 Listen to what the cellar door presenter has to say about the wines. A usual tasting regimen is Sparkling wine first, then white wines followed by red wines. Sight – what colour is the wine? Is it clear or cloudy? 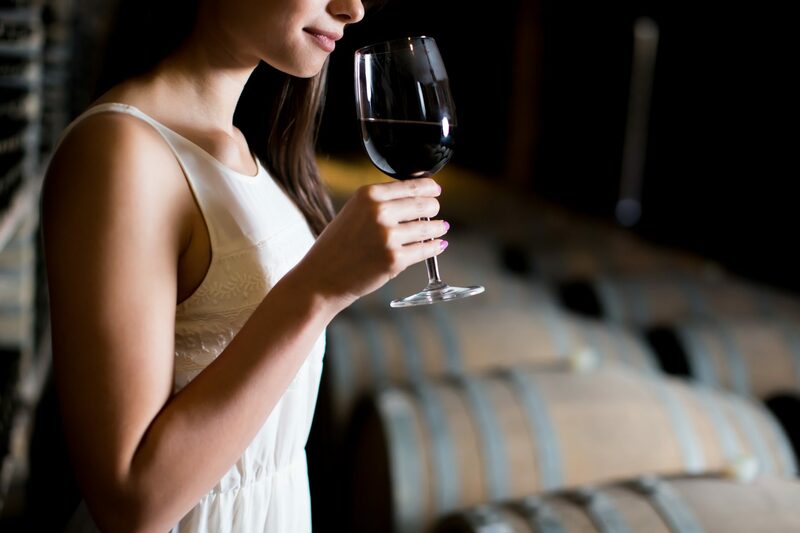 Smell – agitate the wine to release the esters stick your nose in the glass and take a good deep breath. What do the aromas remind you of? What flavours did the cellar door presenter expect you to notice? Taste – swill the wine around in your mouth to coat your taste buds. Does the taste compliment the smell? Are there any other characteristics, different to the smell? Cleanse your palate after each tasting, water (also rehydrates), unsalted crackers or Bread are best. These measures cleanse the palate without distorting it for your next tasting. Don’t fear to give your opinion or to ask questions. Trust your own palate. You decide what you like or do not like. If we all liked the same wine maybe there would be only one.